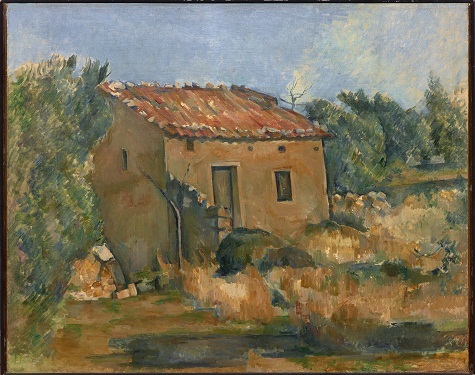 On February 17, the DMA will present for the first time the works of Loren Mozley (1905-1989), a Texas-based artist known for his integration of two dominant influences: Cézanne and the Taos Art Colony. 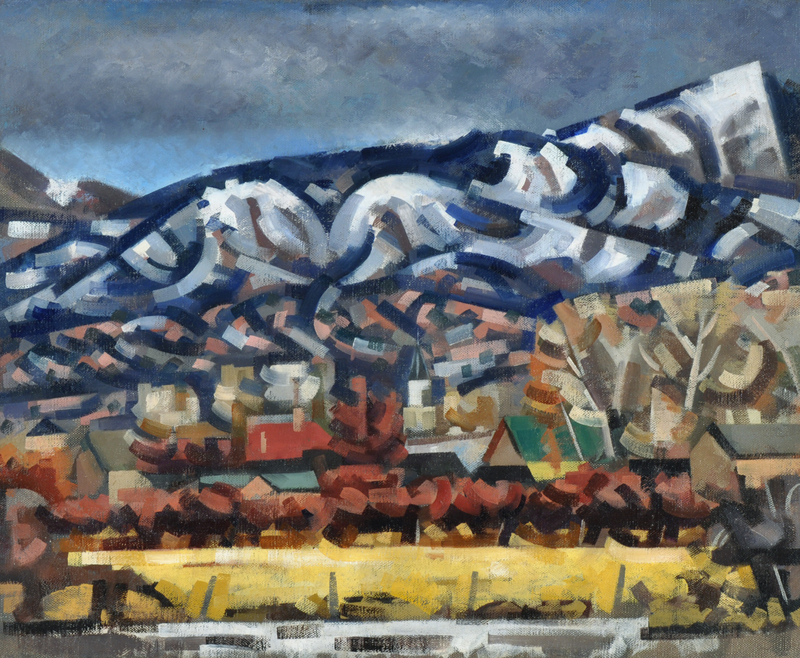 Raised in New Mexico, the young Mozley worked in Taos for a few years before continuing his studies in Paris. 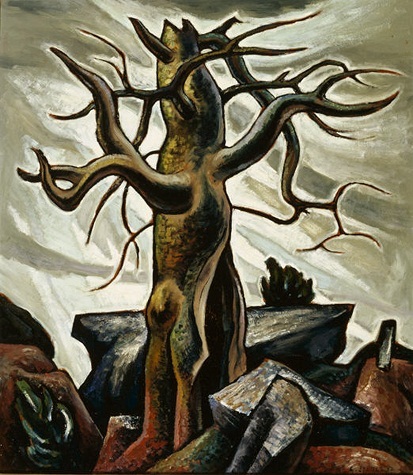 His landscapes and still lifes represent the integration of cubist philosophies with the modernist practices of the American Southwest. Loren Mozley: Structural Integrity brings together eighteen works spanning the period of 1937-1976. The exhibition offers a fine representation of the artist’s concerns with geometric forms, decorative patterns, and gradations of color to emphasize contrast, depth, and weight. 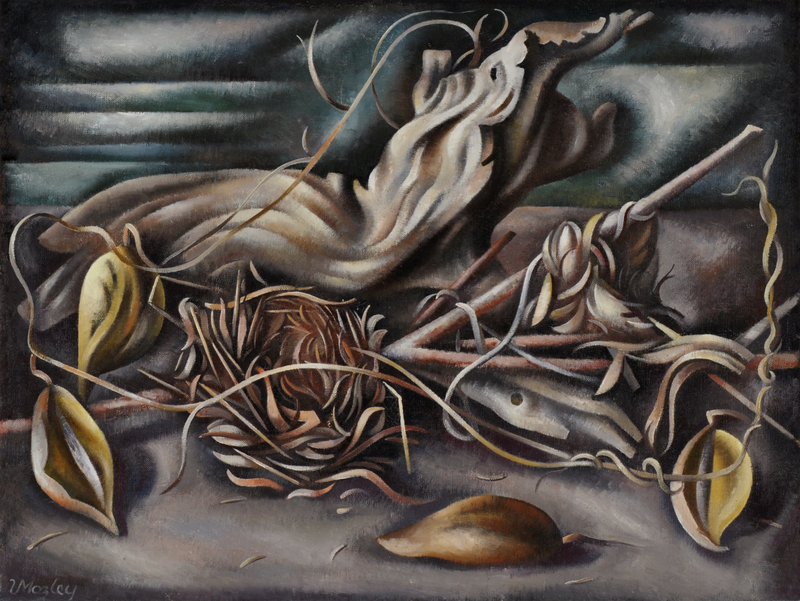 Works by many of the artists who influenced Loren Mozley are on display at the DMA. 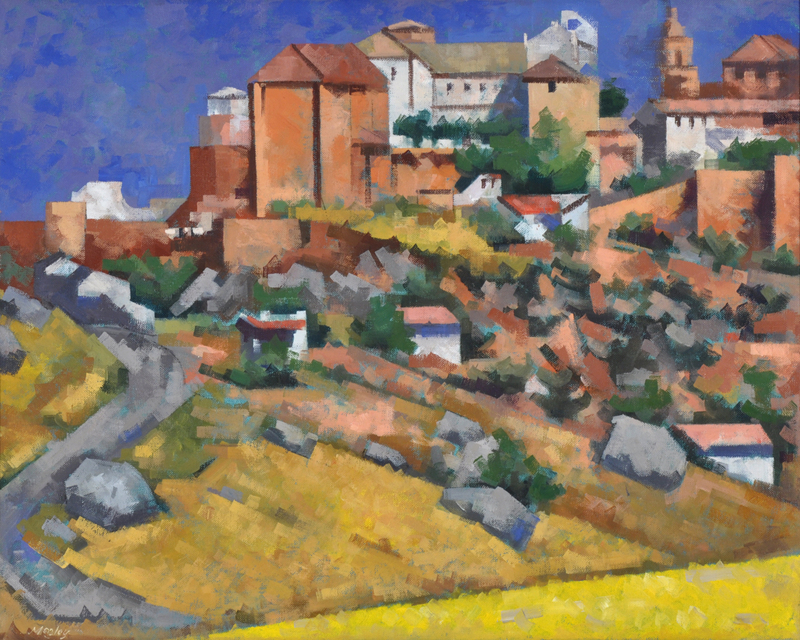 Look for works by Paul Cézanne, Arthur Dove, Georgia O’Keeffe, and Everett Spruce throughout the American and European galleries on Levels 2 and 3. What other works at the DMA relate to Loren Mozley? Post your comments here. Elizabeth Donnelly is the Exhibitions Assistant at the Dallas Museum of Art.